Today I want to give a shout-out to PGC, an organization that works for Canadian playwrights in very many ways. 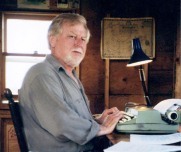 David was a long-time member of the organization (which began as "Playwrights Co-op" in the 70s, then became "Playwrights Union of Canada" in the 80s, and is now "Playwrights Guild of Canada".) In fact, in 2010, David was made a Lifetime Member, an honour that he cherished. The PGC website says that it "champions the role of the playwright in the creation of vibrant Canadian theatre," and that is certainly true. But PGC is also a great resource for anyone interested in theatre. If you're a director who's looking for a play to produce, an actor looking for audition monologues, or a teacher looking for plays to read with your class, PGC can help. You can search their database yourself, or ask a staff member to help you narrow your search. You can often order copies of plays right from PGC, and if you need to obtain the rights to produce a play, PGC can steer you in the right direction. If you'd like to have a playwright visit your organization, school, or library, PGC administers a Canada Council program that can help to make that happen. 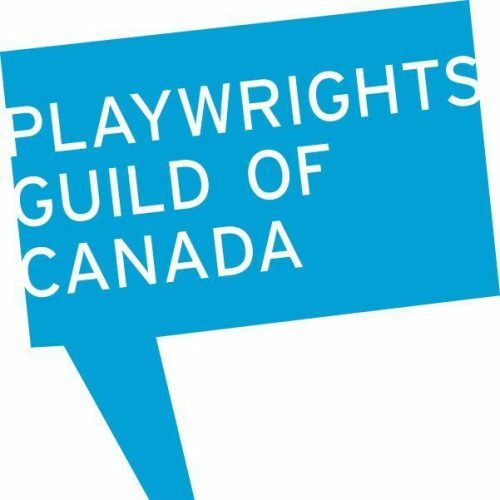 The Guild also maintains a calendar of events pertaining to Canadian plays and playwrights. And of course, if you're a writer, PGC has all sorts of services available, from advice about contracts to news about which theatres are looking for scripts; from workshops for writers to promotional events. 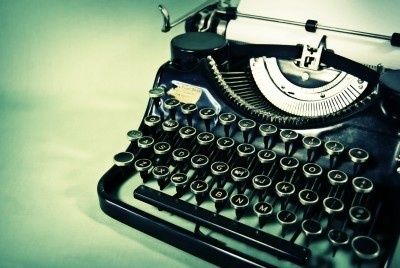 PGC keeps writers in touch with one another, and with what's happening with Canadian plays and playwrights from coast to coast to coast and around the world. Check out the PGC website for more information about all of the organization's services.